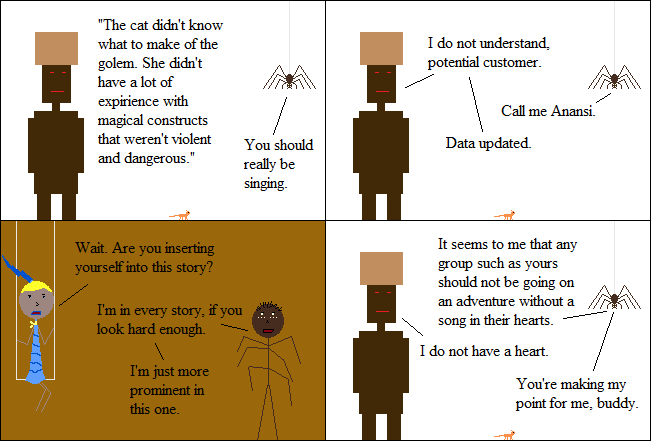 Inspired By True Events - There are a lot of stories that would be ruined by looking for Anansi too hard. There are a lot of stories that would be ruined by looking for Anansi too hard. Don’t tell him I said that, imaginary readers.